completed 35 years in imparting quality education. and right values thus grooming the children in totality. to succeed in the global environment. and dedicated to the students of today to be worthy citizens of tomorrow. 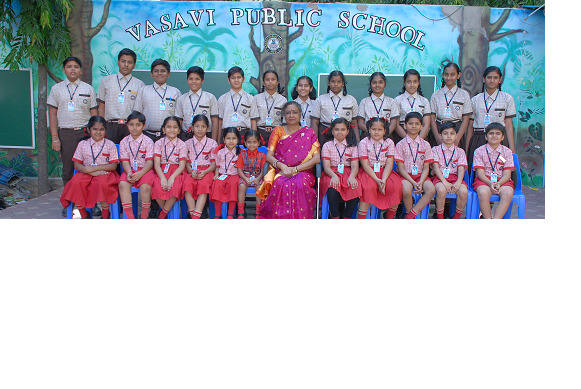 Vasavi Public School offers an enriched National Curriculum - Central Board of Secondary Education (CBSE), New Delhi. "Empowering children with knowledge and skills in a challenging learning environment, where they transform into productive citizens to succeed in the global environment." Vasavi has a unique academic philosophy. We train students to make a difference in whatever they do and leave their footprints on the sands of time. When technology becomes an integral part of a teacher's life in a class room then lessons spring out of the text book and come alive bringing about a digital revolution that makes teaching-learning both efficient and effective. Physical Education and Competitive sports are important aspects of life at Vasavi. The school focuses on both physical fitness as well as skill & competency. Fires can get out of control quickly and can happen anywhere. It is important that students understand basic fire safety at school so they know how to react in an emergency. The School Library has more than 6,500 volume. The Library has Dictionaries, Thesaurus and Encyclopedias for all ages. Keeping in mind the dynamic nature of the subject constant improvement in infrastructure is recognized as a necessity. Up-gradation in the Computer lab is an on-going process. The lab has 20 computers with Internet connection. 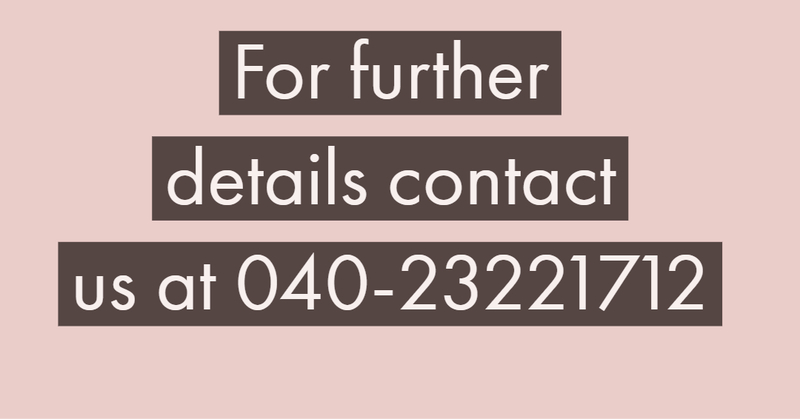 The school has elaborate lab facilities with latest equipment. Understanding concepts in Science and Mathematics is achieved through hands-on experience. Understanding Mathematics concepts is no longer an enigma to our students. The activities instill scientific temper in every student. C 2019 Vasavi Public School, Hyderabad, All Rights Reserved.